Become confident in your strategy, so you can keep a clear head, act immediately on trading opportunities and avoid mistakes when you trade live later! Every trader needs a trading journal to record and improve his trades. 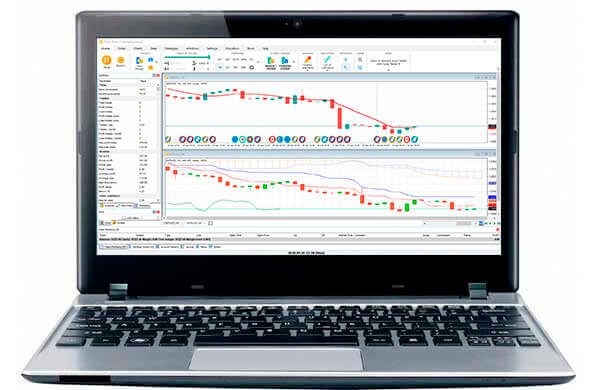 We’ve partnered with Edgewonk to offer you the best price on the best trading journal solution available on the market. Find out more about this offer here.